specimens in the Dutch manner can be particularly seen at Levens Hall in Cumbria. and small cottage gardens continued the art as the British are especially noted for their eccentricities. 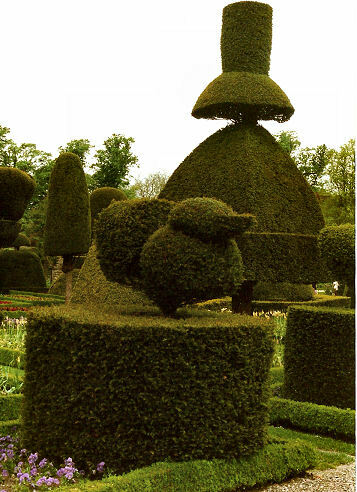 Today topiary is thriving, in some small part due to the “Topiary in the United Kingdom” website and the nurseries you can find on our Where to Buy page.